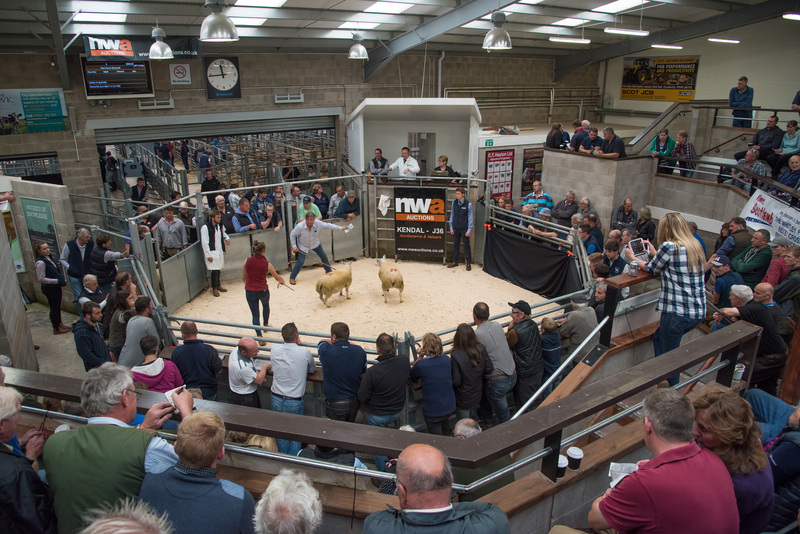 Up and down the country auction marts are at the heart of the farming industry, fostering a sense of community while functioning as a trading facility for local businesses. 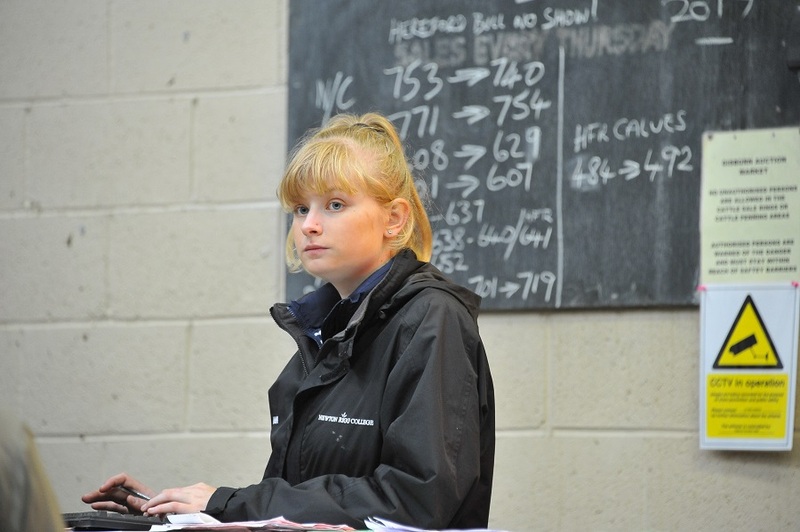 Here are eleven types of people you will always spot around the auction mart ring - according to young farmer and blogger Hannah Binns. Be sure to look out for them on your next visit! The back row offers a bird’s eye view for local retired farmers who still want to remain in the loop. 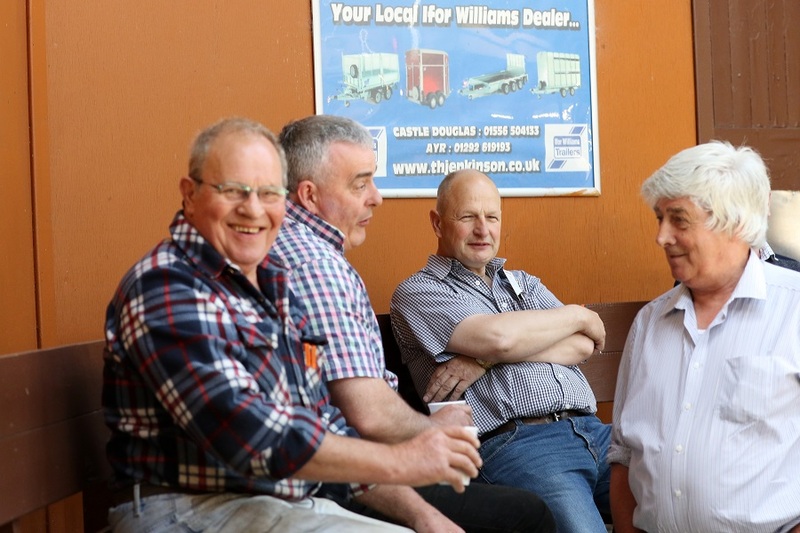 You’ve noticed they religiously attend most sales to speculate in farming gossip and trade, and are more than prepared for the nostalgic 'back in my day' conversation. Experience has proven nodding and smiling a satisfactory response. The scribe can be spotted perched at the ringside, frantically scribbling prices down in the catalogue for some winter reading back home. Heaven forbid their biros run out mid-sale! 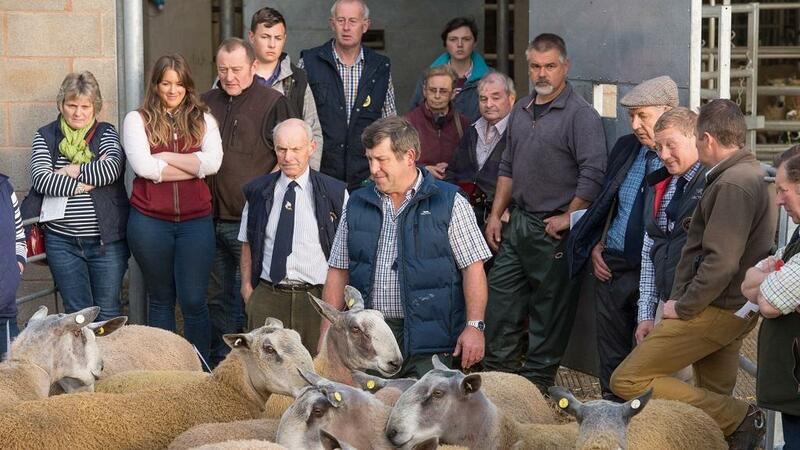 Usually after something specific but determined to secure a bargain, these farmers occasionally show their faces at seasonal sales. 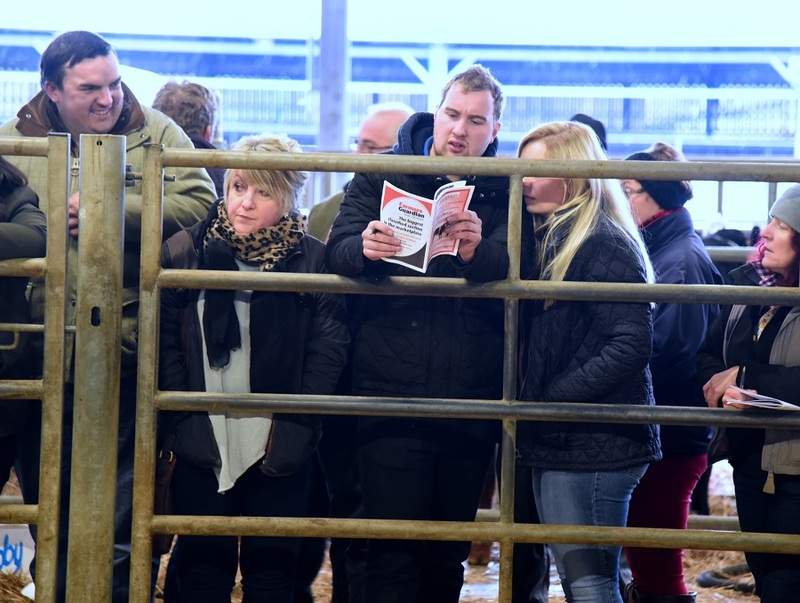 Farming is often a family affair and a trip to the auction mart is no exception, especially as it counts as a well deserved day out! 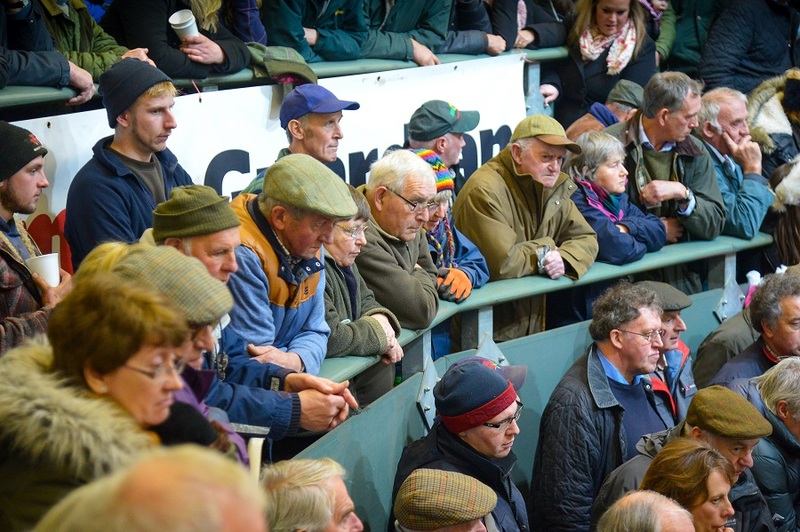 From babies in prams to young farmers and great uncles, you can usually spot the three generations from the clothing they are wearing; in most cases that’s tweed flapcaps, checkered work shirts or Schoffel fleece jackets. Often nervous looking with their ID number in hand, these first timers are ecstatic when they win the lot – if only they realise how addictive that feeling becomes! 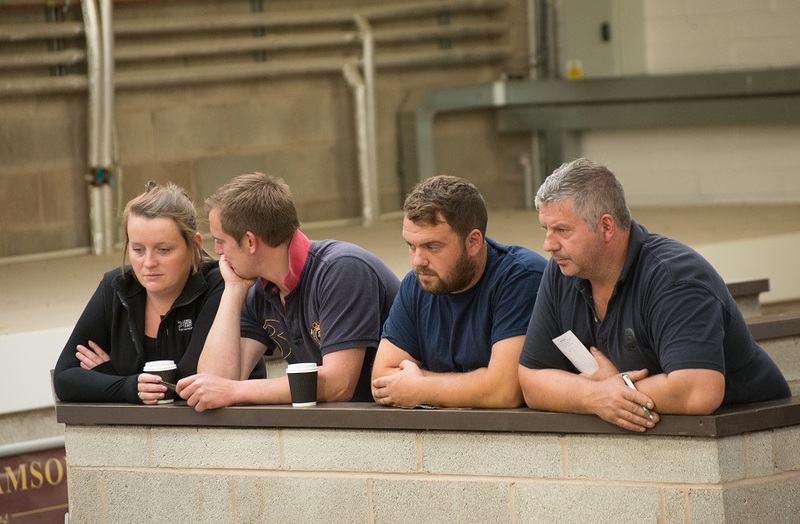 Depending on the trade you can usually identify which farmer has had a good day at the office or a bad one from their facial expressions – stay well back if you spot a frown! A well known regular in the auction mart cafe regardless of time of day, you know to look for him in there first! 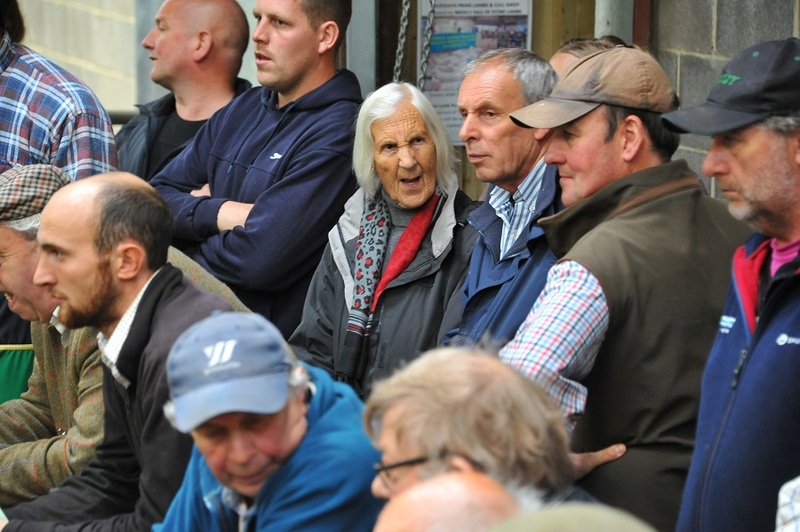 Some farmers prefer to deliver their luck in person and can be spied dodging in and out of the crowd, scratching their head as they try to put a face to the name or remember who they were looking for in the first place! Patience is a virtue and one that the contract buyer has mastered. 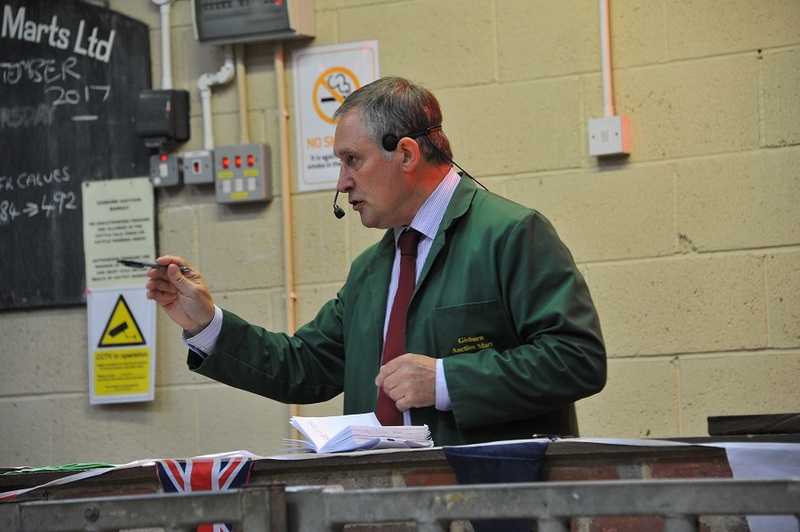 They are completely focused on the task at hand, and only leave their well worn auction-side spot once they have filled their trailers/lorries up. Self-explanatory as you try to work out who keeps outbidding you! 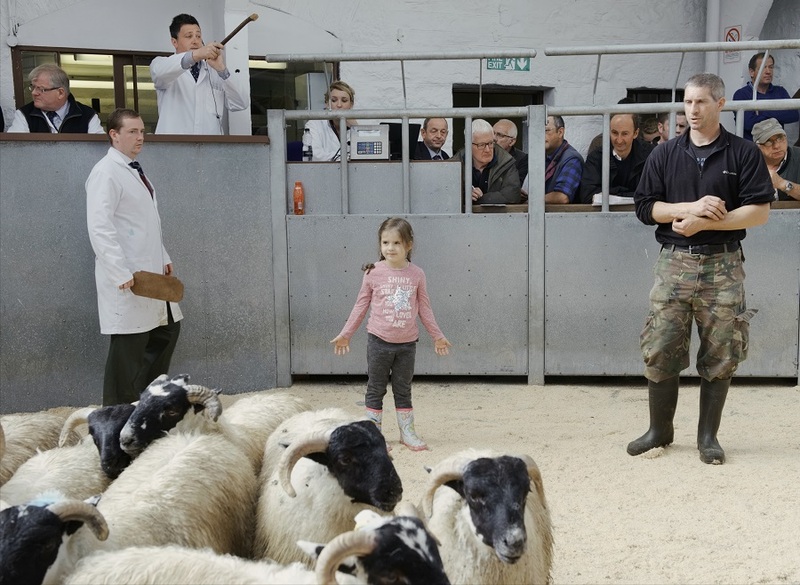 Farming is no longer the male dominated industry it used to be and the presence of women at the auction mart ringside has increased, much to my delight. From daughters being promised a good old auction dinner to wives lending a hand with last minute pre-sale prep, our female presence is certainly there and not one to be ignored. Watch out boys – here come the girls! 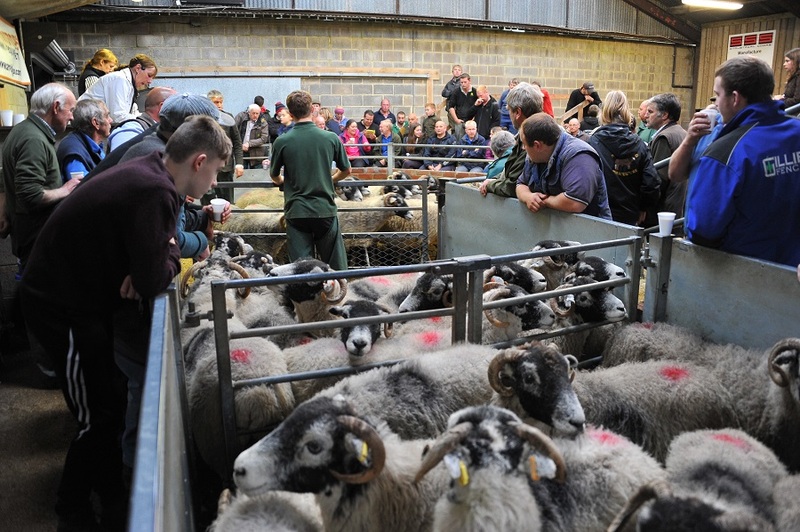 Read more from Hannah on her blog - 'The adventures of a farmer's daughter'.